A bilateral task force set up by the elite Group of Eight consortium has drafted an action plan to strengthen academic and research ties between Australia and India. The Group of Eight (Go8), a consortium of eight of Australia’s top research universities, has proposed a special class of visa for researchers and PhD graduates. It was one of the priorities highlighted at the second Australian Business Week in India (ABWI), held from August 28 to September 1, 2017, led by Australia’s trade minister Steven Ciobo. A report by PIE News quoted Mr Ciobo as saying that Australia was the second most popular destination for Indian students (the most popular being the United States), and attracted 60,000 students last year. “Greater science and research collaboration is central to Australia’s commercial future with India,” it quoted him as saying. She added that US work restrictions on international PhD graduates presented an opportunity for Australia, which could offer a better pathway from a PhD to a career. The ABWI also focused on skills training, with Mr Ciobo underscoring the “looming demand” for skilled workers in India, the PIE News report noted. “Australia’s excellent vocational education system, including our online capability, can play a significant role in helping India achieve its goals,” it quoted Mr Ciobo as saying. In April, Australia’s Prime Minister Malcom Turnbull announced that the 457 temporary skilled work visa would be scrapped and replaced with a more stringent visa from March 2018, affecting an estimated 3,000 researchers and university staff. In July, however, the government restored four-year visas for professors and other leading university staff with a pathway to permanent residency, and said time spent studying towards a PhD would count as work experience for the purpose of applying for a new skilled visa. 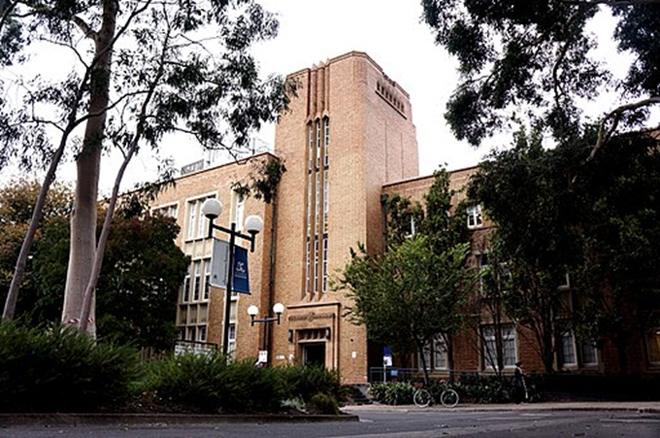 The Go8 consists of the University of Melbourne, Australian National University, University of Sydney, University of Queensland, University of Western Australia, University of Adelaide, Monash University, and UNSW Sydney. 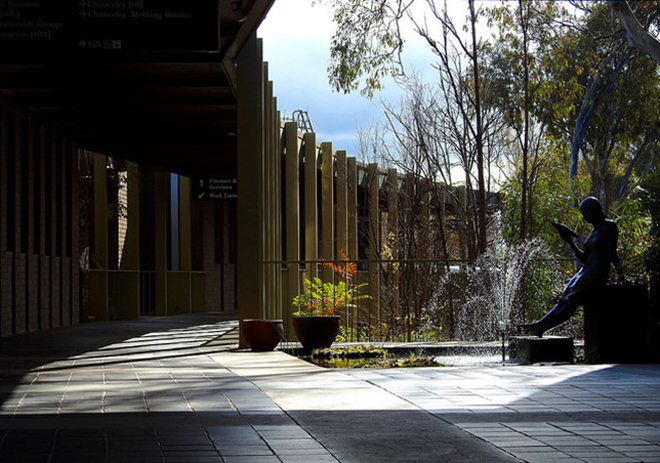 For more on studying in Australia, check out these links!